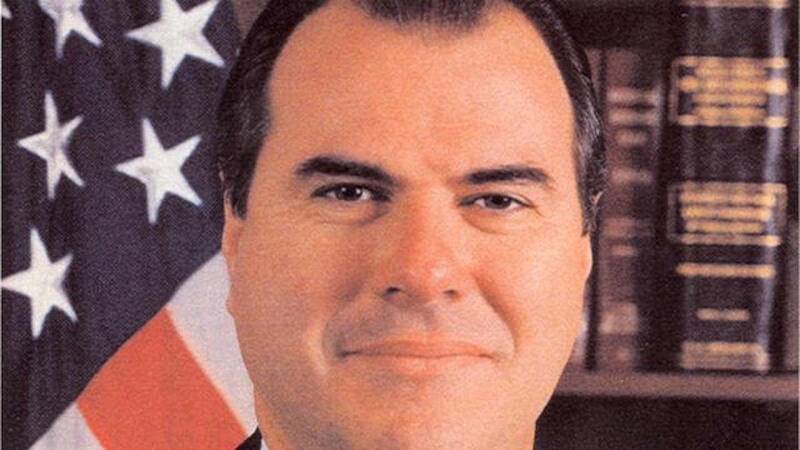 FRONTLINE rebroadcasts the extraordinary saga of FBI special agent John O’Neill. As the bureau’s top counterterrorism agent, O’Neill joined then national security counterterrorism co-coordinator Richard Clarke in believing that the United States should kill Osama bin Laden before Al Qaeda launched a devastating attack on America. Richard Clarke talks about O’Neill’s battles with the FBI top brass who found O’Neill’s James Bond-style an anathema. Forced out of the job he loved, O’Neill took a new position in the private sector — as head of security at the World Trade Center, where he was killed on September 11. The story of O’Neill’s life and death provides a rare glimpse inside the FBI and helps answer the question: What did the government know?